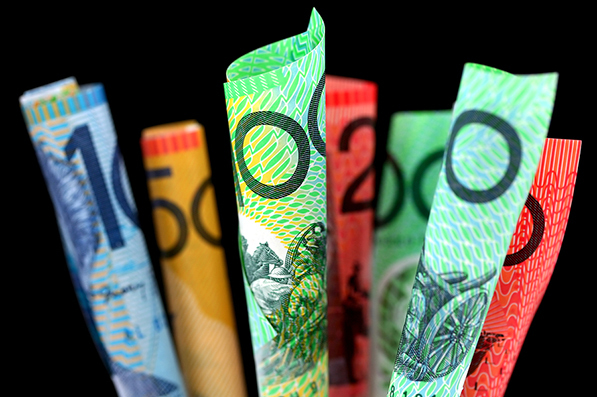 The cash rate is reviewed by the RBA on a monthly basis in order to safeguard Australia’s economic stability. The cash rate is the rate charged on loans made between the RBA and your lender. This, in turn, has a very strong impact on the interest rates your lender charges you. Some lenders choose to shift their interest rate changes higher than the RBA’s cash rate change and, in these instances, other lenders may be offering lower interest rates than the one you currently have. We are familiar with the different lenders and their responses to cash rate changes, and can track interest rate fluctuations across a panel of lenders to ensure you’re getting a great deal.